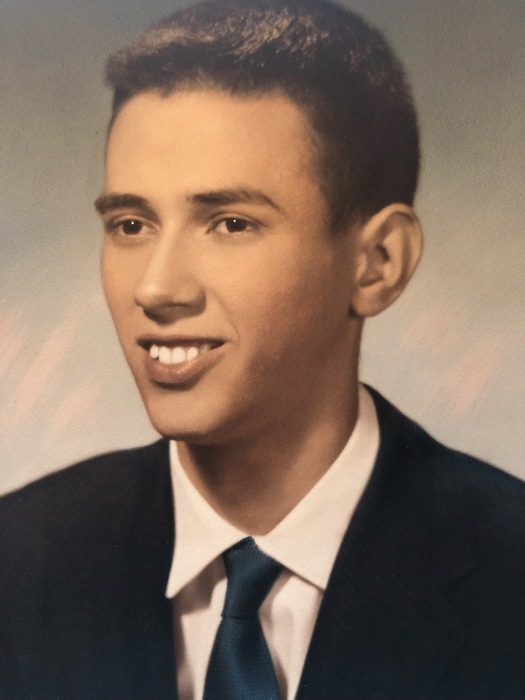 Robert Riley, Jr., 78 of Plainfield, passed away March 28, 2019. Born June 2, 1940 in Warsaw, Indiana he was the son of the late Katherine and Robert Riley, Sr. He married Laura Moffatt and she preceded in death in 2015. Robert was an U. S. Army veteran and served during Vietnam. He graduated from Ben Davis High School and stocked shelves for over 50 years at Kroger’s in Speedway. Survivors include his sons, Tim (Loni), Mike, Danny (Angie) Riley; grandchildren, Danyelle, Alexis, Douglas, Tyler and Samantha.